The #1 reputation marketing software for healthcare. 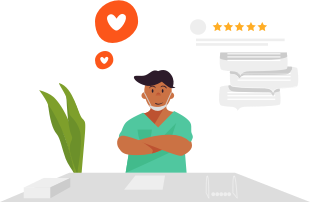 BirdEye, the #1 reputation marketing software for healthcare practices, makes it easy for your patients to share their experiences across top review sites by prompting them with easy to follow messages. Get new reviews on Google and Facebook, rank at the top of Google search, and get more clients to your practice. 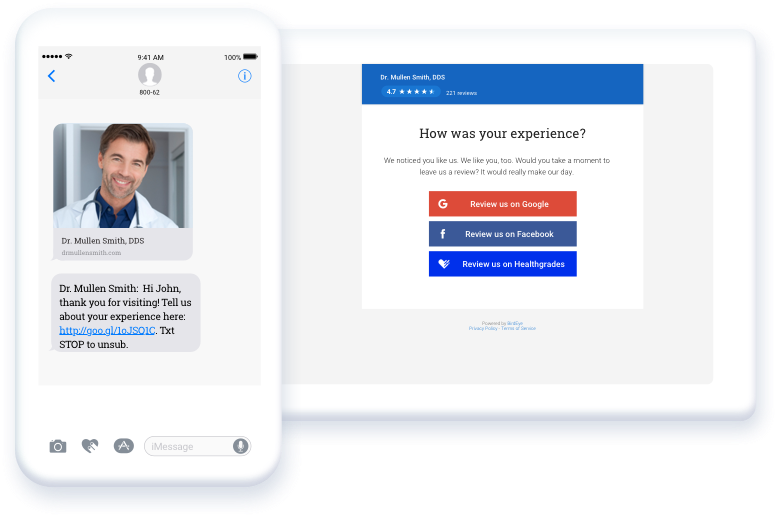 Automatically send SMS or email review requests to your patients. 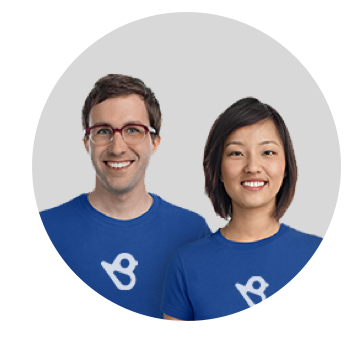 Score new reviews directly on directly on sites like Google, Facebook and Healthgrades without any extra work. BirdEye makes it easy for you to share your reviews across the web in one click. New review alerts give you the power to address negative feedback right away. Win back patient loyalty and attract new patients by solving problems quickly. BirdEye automates your review requests and sends you real-time new review alerts so you can build a strong reputation on the review sites that matter most. Easily send review requests to all your customers: get new authentic reviews and listen to their feedback. Increase CTR by 20-30% and reduce CPC by 15-20% by collecting more reviews. Easily integrate with Nextech to sync your patient contact list and automated review requests. "I've already referred BirdEye to my dentist friends"
My staff and I were most impressed by how helpful, how informative, how patient the BirdEye team members were with us. "Dental office switched to BirdEye, great experience!" Patients who never used to leave any responses are now leaving great reviews. 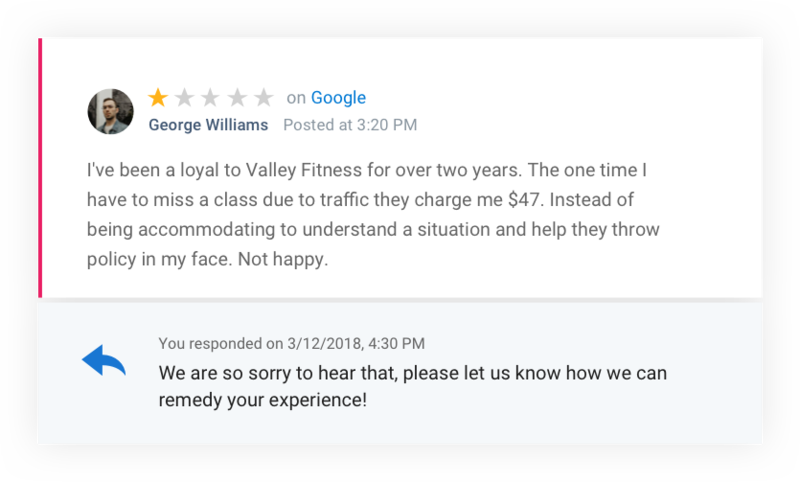 Our Google reputation is fantastic now.